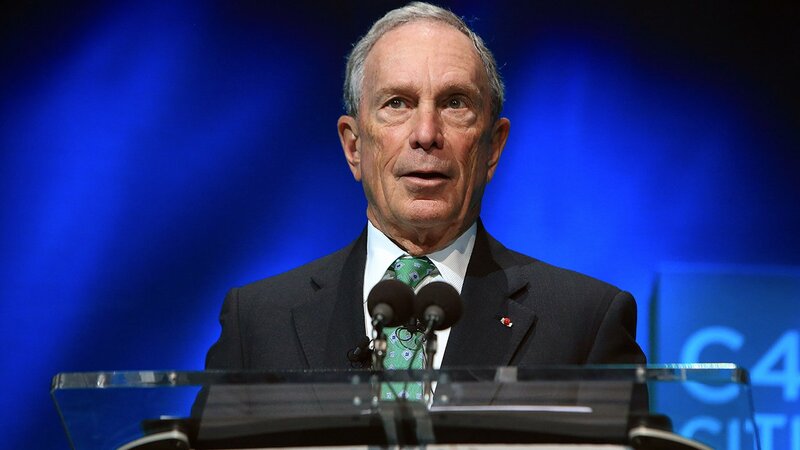 NEW YORK (WABC) -- Former New York City Mayor Michael Bloomberg is considering an independent run for president, sources have confirmed to ABC News. Bloomberg has instructed aides to draw up plans. "He's definitely thinking about it (a run) more than he was," the person told ABC News. According to the New York Times, Bloomberg's advisers say he's annoyed by Donald Trump's lead and troubled by the rise of Bernie Sanders. The New York Times also reported that according to his associates, Bloomberg believes Hillary Clinton has made missteps in the race and has moved too far to the left. Bloomberg feels he'd need to get in by March, the Times reported. Bloomberg has said repeatedly he would not run for president. Importantly, he earlier had said he would not seek a third term as mayor, and then did. He also said he would not return to running his massive company, and then did.